Great Hun Empire flag. 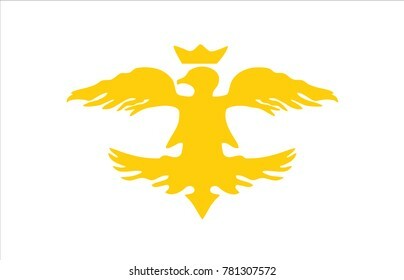 220 BC - 216 AD founder METE. EPS 10 format vector drawing. 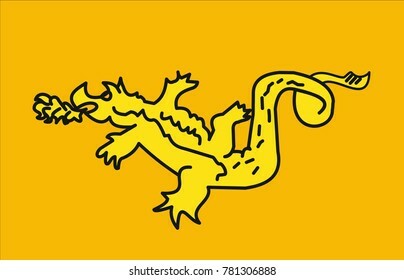 Yellow Dragon. Europe Hun Empire flag. 375 - 454 AD founder ATTILA. EPS 10 format vector drawing. 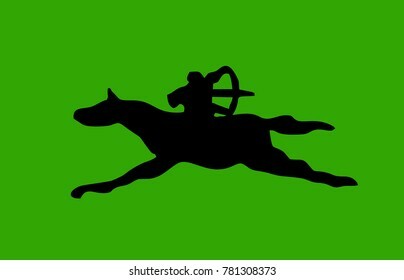 Avar Empire flag. 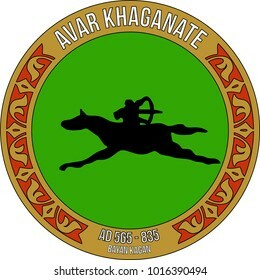 565 - 835 AD founder BAYAN KAGAN. EPS 10 format vector drawing. 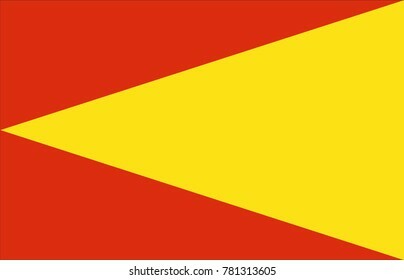 Hazar Empire flag. 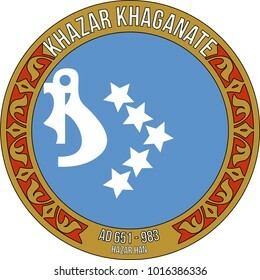 851 - 983 AD founder HAZAR HAN. EPS 10 format vector drawing. 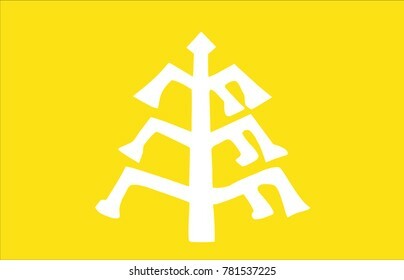 Uygur State flag. 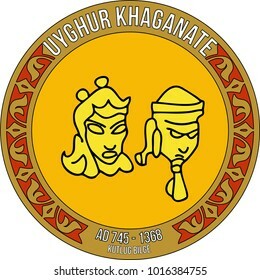 745 - 1368 AD founder KUTLUG BILGE. EPS 10 format vector drawing. 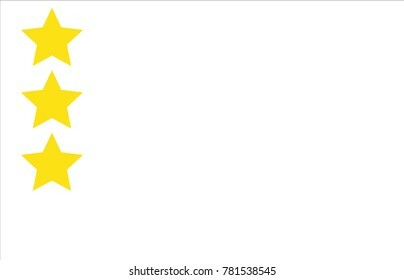 Gazneliler State flag. 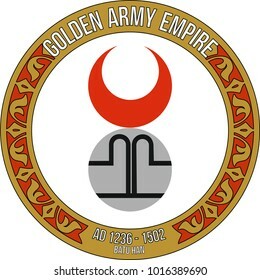 962 - 1183 AD founder ALP TEKIN. EPS 10 format vector drawing. 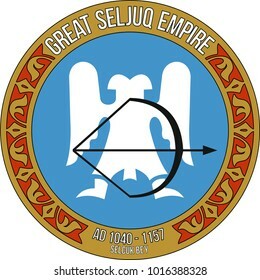 Great Seljuk Empire flag. 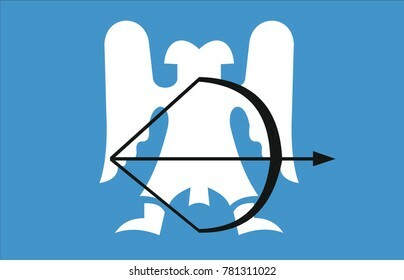 1040 - 1157 AD founder SELCUK BEY. EPS 10 format vector drawing. 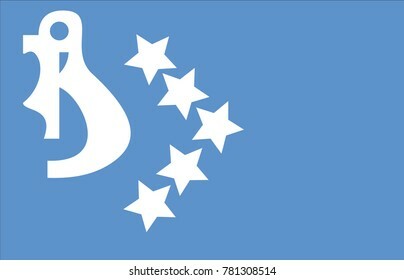 Altinordu State flag. 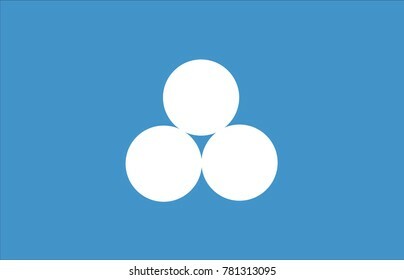 1236-1502 AD Founder BATUR HAN. EPS 10 format vector drawing. 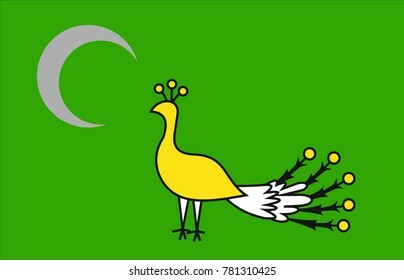 Great Timur Empire flag. 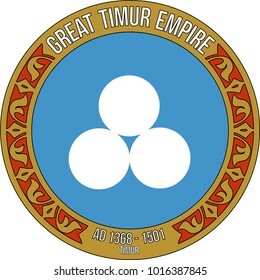 1368 - 1501 AD founder TIMUR. EPS 10 format vector drawing. 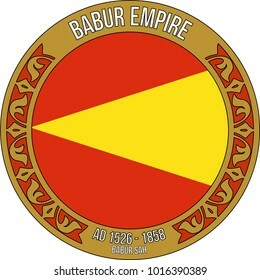 Babur Empire flag. 1526-1858 AD Founder BABUR SAH. EPS 10 format vector drawing. 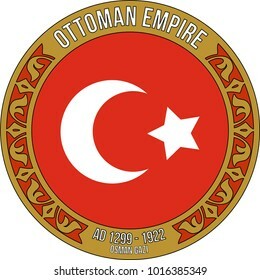 Ottoman Empire Flag. 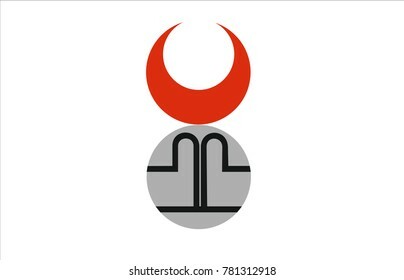 1299-1922 AD Founder OSMAN BEY. EPS 10 format vector drawing. Karahanlilar State flag. 940 - 1040 AD founder SATUK BUGRA. EPS 10 format vector drawing. White Hun Empire flag. 420 - 562 AD founder AKSUVAR. EPS 10 format vector drawing. 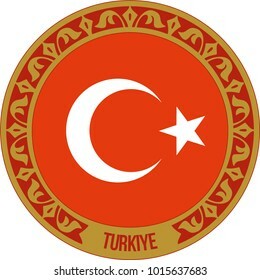 Turkey flag EPS10 format vector drawing. 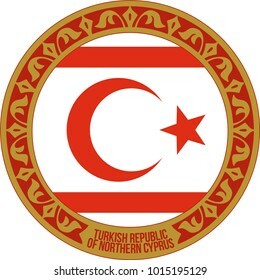 The Republic of Turkey was founded in 1923. 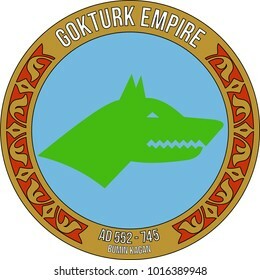 This badge was presented with a special framework for the Turkish States series. 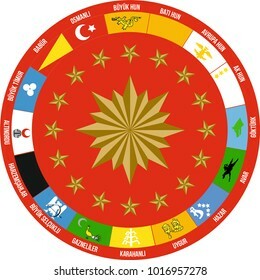 Turkey is located 16 stars in the Presidential pennant. 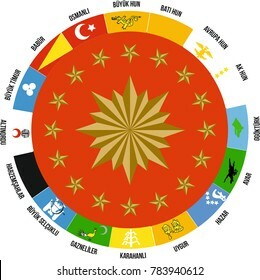 Flags, They represent 16 Great Turkish States established in history. The flags of Independent Turkic States in the world are together. 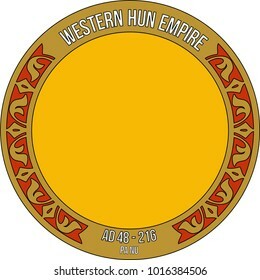 Can be used as plate, board or tile motif. 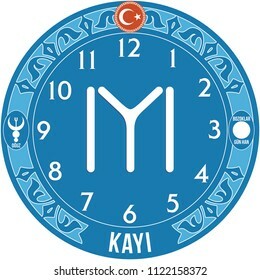 In the central circle, Turkish is written in different languages. 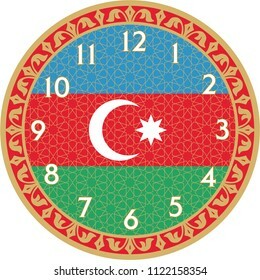 Wall Clock is a vector work. 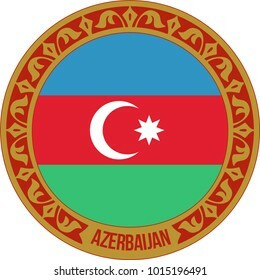 This theme "Azerbaijan flag" and was prepared. You can print in any size you want. You can remove the time digits and use them as a table. 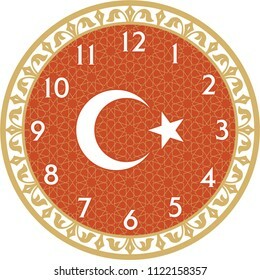 Turkey Flag, Wall Clock is a vector work. 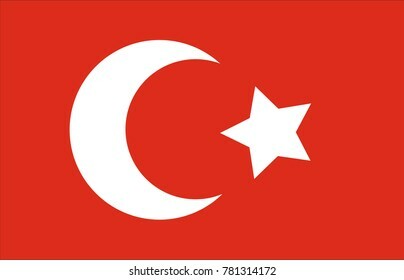 This theme "Turkey Flag" and was prepared. You can print in any size you want. You can remove the time digits and use them as a table. 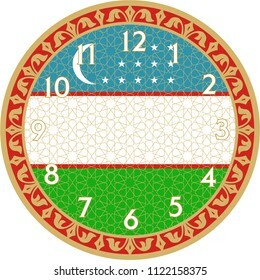 Wall Clock is a vector work. 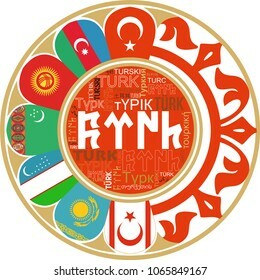 This theme "Seljuks Turkic States" and was prepared. You can print in any size you want. You can remove the time digits and use them as a table. 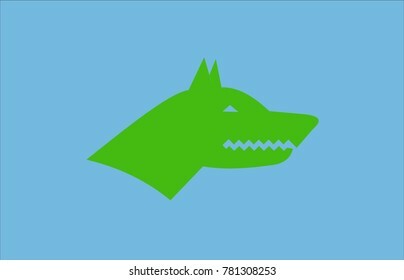 Wall Clock is a vector work. 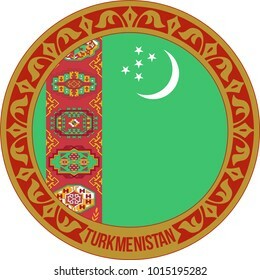 This theme "Turkmenistan flag" and was prepared. You can print in any size you want. You can remove the time digits and use them as a table. 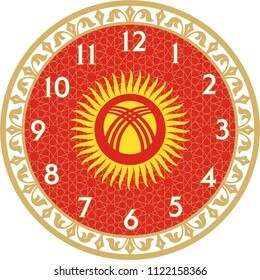 Wall Clock is a vector work. 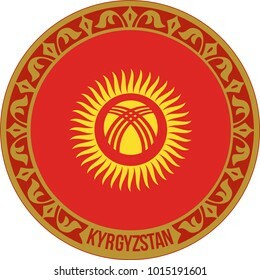 This theme "Kyrgyzstan Flag" and was prepared. You can print in any size you want. You can remove the time digits and use them as a table. 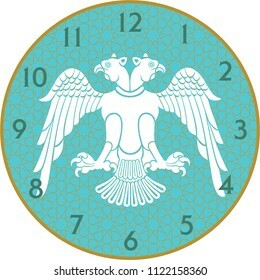 Wall Clock is a vector work. 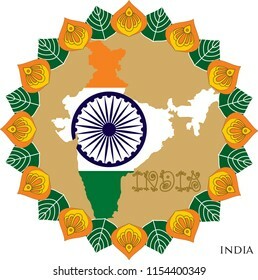 This theme "Kayi Flag" and was prepared. You can print in any size you want. You can remove the time digits and use them as a table. 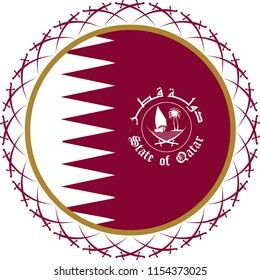 Wall Clock is a vector work. 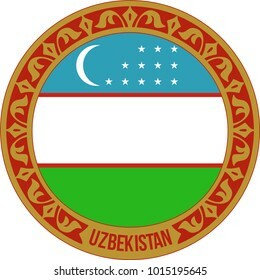 This theme "Uzbekistan Flag" and was prepared. You can print in any size you want. You can remove the time digits and use them as a table. 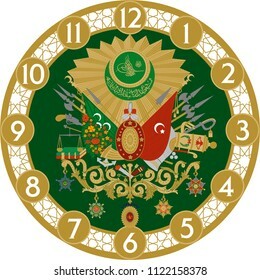 Wall Clock is a vector work. 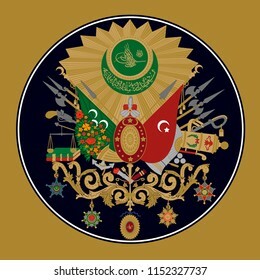 This theme "Ottoman Empire Emblem" and was prepared. You can print in any size you want. You can remove the time digits and use them as a table. 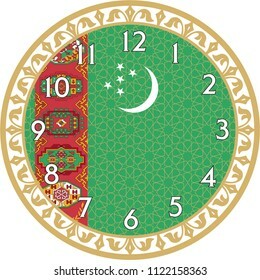 Wall Clock is a vector work. 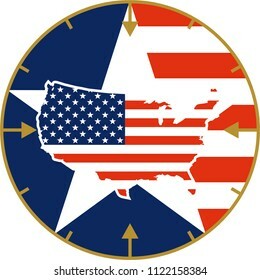 This theme "USA Maps" and was prepared. You can print in any size you want. You can remove the time digits and use them as a table. 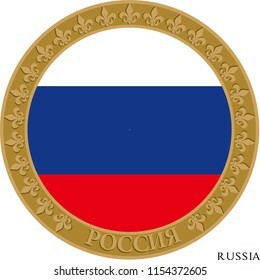 RUSSIA flagged rosette. Wall decoration, icon, wall table, plate pattern, rosette, profile picture is used. 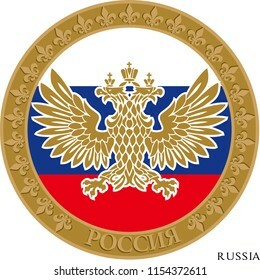 RUSSIA flagged and emblem rosette. 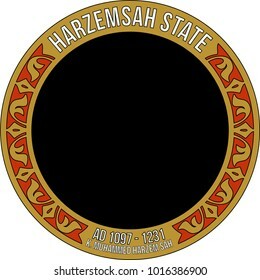 Eps 10 format vector. 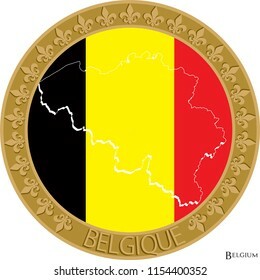 Wall decoration, icon, wall table, plate pattern, mascot, rosette, profile picture is used. 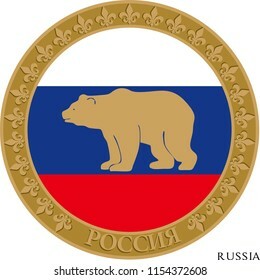 RUSSIA flagged and emblem rosette. Eps 10 format vector drawing. Wall decoration, icon, wall table, plate pattern, rosette, profile picture is used. 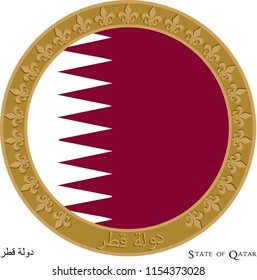 Qatar flagged rosette. 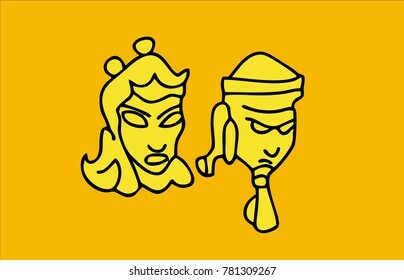 Wall decoration, icon, wall table, plate pattern, mascot, rosette, profile picture is used. Bahrain flag badge. Wall decoration, icon, wall table, plate pattern, rosette, profile picture is used. 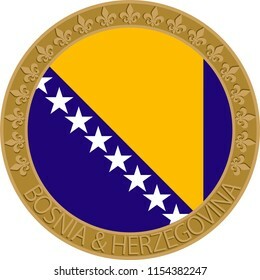 Bosnia & Herzegovina flag badge. Wall decoration, icon, wall table, plate pattern, rosette, profile picture is used. 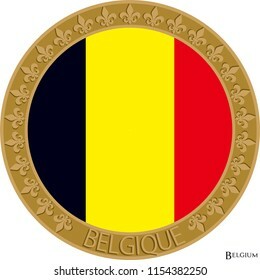 Belgium flag badge. Wall decoration, icon, wall table, plate pattern, rosette, profile picture is used. 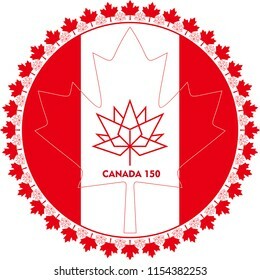 Canada flag and 150th anniversary badge. Wall decoration, icon, wall table, plate pattern, rosette, profile picture is used. 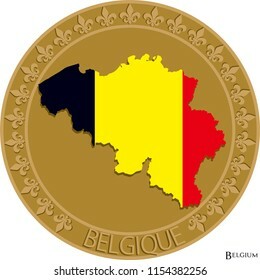 Belgium flag and map badge. Wall decoration, icon, wall table, plate pattern, rosette, profile picture is used. 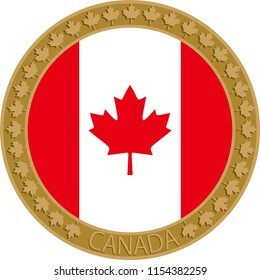 Canada flag badge. Wall decoration, icon, wall table, plate pattern, rosette, profile picture is used. 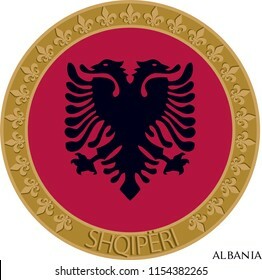 Albania flag badge. Wall decoration, icon, wall table, plate pattern, rosette, profile picture is used. 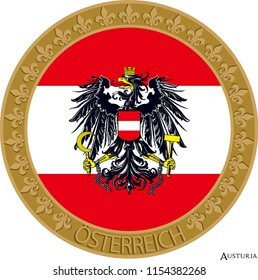 Austuria flag and arm badge. Wall decoration, icon, wall table, plate pattern, rosette, profile picture is used. 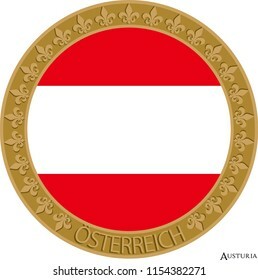 Austria flag badge. Wall decoration, icon, wall table, plate pattern, rosette, profile picture is used. 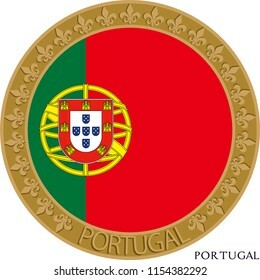 Portugal flag and arm badge. Wall decoration, icon, wall table, plate pattern, rosette, profile picture is used. 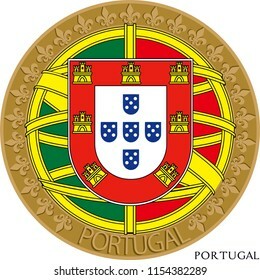 Portugal flag badge. Wall decoration, icon, wall table, plate pattern, rosette, profile picture is used. 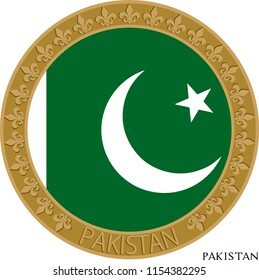 Pakistan flag badge. Wall decoration, icon, wall table, plate pattern, rosette, profile picture is used. 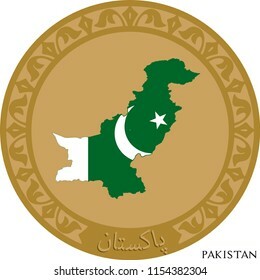 Pakistan flag and map flag badge. Wall decoration, icon, wall table, plate pattern, rosette, profile picture is used. 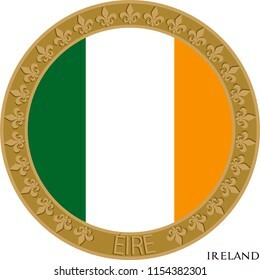 Ireland flag badge. Wall decoration, icon, wall table, plate pattern, rosette, profile picture is used. 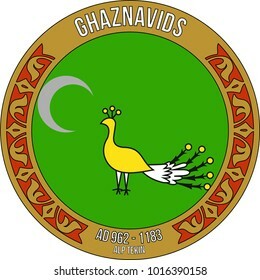 Pakistan flag and map badge. Wall decoration, icon, wall table, plate pattern, rosette, profile picture is used. India flag badge. Wall decoration, icon, wall table, plate pattern, rosette, profile picture is used. 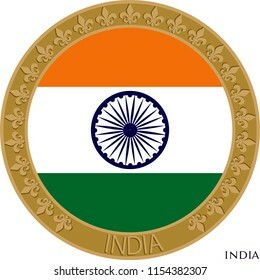 India flag and map badge. Wall decoration, icon, wall table, plate pattern, rosette, profile picture is used. 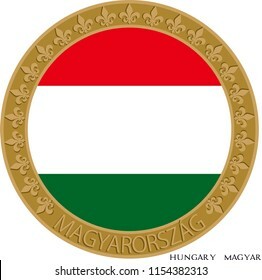 Hungary flag badge. Wall decoration, icon, wall table, plate pattern, rosette, profile picture is used. 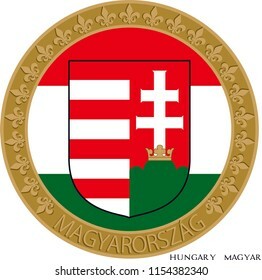 Hungary flagand arm badge. Wall decoration, icon, wall table, plate pattern, rosette, profile picture is used. France flag badge. Wall decoration, icon, wall table, plate pattern, rosette, profile picture is used. 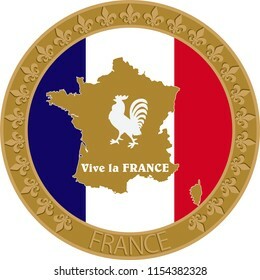 France flag, map and arm badge. Wall decoration, icon, wall table, plate pattern, rosette, profile picture is used. 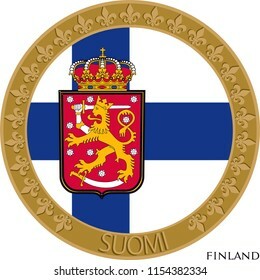 Finland flag and arm badge. Wall decoration, icon, wall table, plate pattern, rosette, profile picture is used. 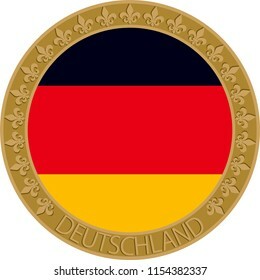 Germany flag badge. Wall decoration, icon, wall table, plate pattern, rosette, profile picture is used. 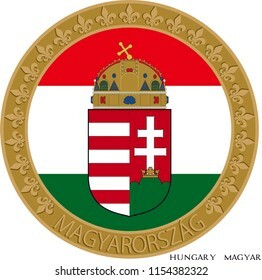 Hungary flag and arm badge. Wall decoration, icon, wall table, plate pattern, rosette, profile picture is used. 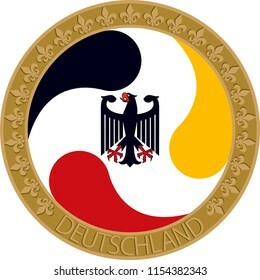 Detschland flag and arm badge. Wall decoration, icon, wall table, plate pattern, rosette, profile picture is used. 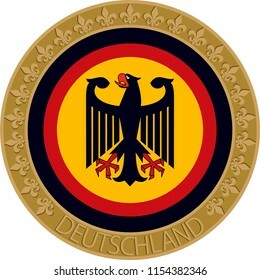 Germany flag and arm badge. Wall decoration, icon, wall table, plate pattern, rosette, profile picture is used. 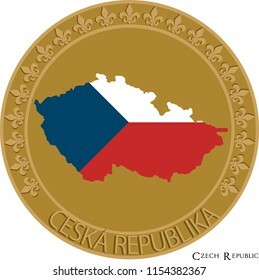 Czech flag badge. Wall decoration, icon, wall table, plate pattern, rosette, profile picture is used. Czech flag and map badge. Wall decoration, icon, wall table, plate pattern, rosette, profile picture is used. 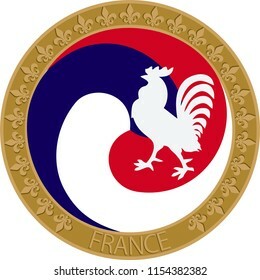 France flag and arm badge. Wall decoration, icon, wall table, plate pattern, rosette, profile picture is used. 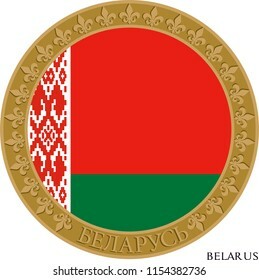 Belarus flag badge. Wall decoration, icon, wall table, plate pattern, rosette, profile picture is used. 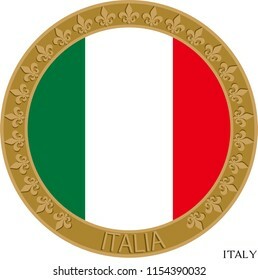 Italy flag badge. Wall decoration, icon, wall table, plate pattern, rosette, profile picture is used. 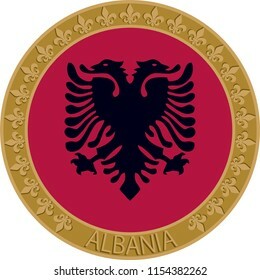 Greece flag badge. Wall decoration, icon, wall table, plate pattern, rosette, profile picture is used. 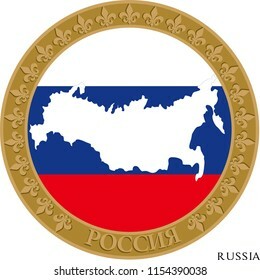 Russia flag and map badge. Wall decoration, icon, wall table, plate pattern, rosette, profile picture is used. 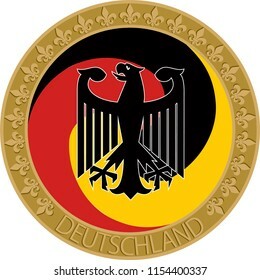 Germany flag color and emblem badge. Wall decoration, icon, wall table, plate pattern, rosette, profile picture is used. 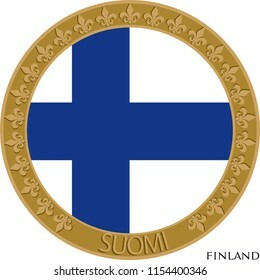 Finland flag badge. Wall decoration, icon, wall table, plate pattern, rosette, profile picture is used. 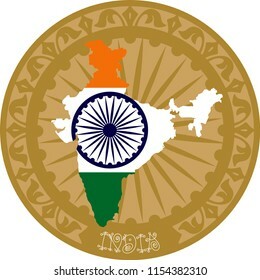 India flag and map badge. Eps 10 format vector drawing. Wall decoration, icon, wall table, plate pattern, rosette, profile picture is used. 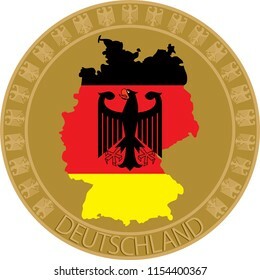 Germany flag, map and emblem badge. Eps 10 format vector drawing. Wall decoration, icon, wall table, plate pattern, rosette, profile picture is used. 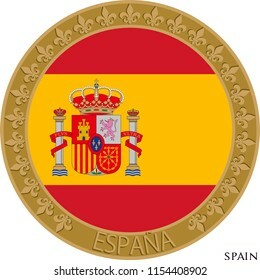 Spain flag badge. Wall decoration, icon, wall table, plate pattern, rosette, profile picture is used. 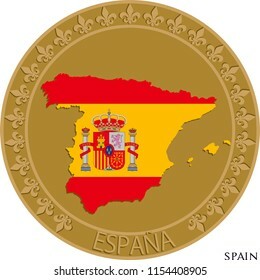 Spain flag and map badge. Wall decoration, icon, wall table, plate pattern, rosette, profile picture is used. 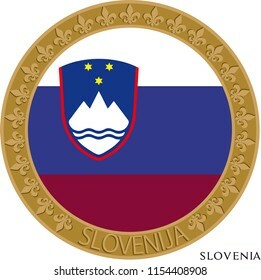 Slovenia flag badge. Wall decoration, icon, wall table, plate pattern, rosette, profile picture is used. 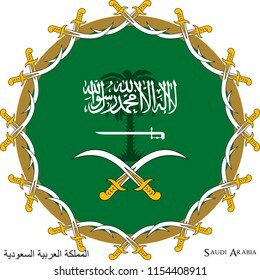 Saudi Arabia flag badge. EPS 10 format vector drawing. Wall decoration, icon, wall table, plate pattern, rosette, profile picture is used.